Check out our full line of competitively-priced new cars by Lamborghini in West Palm Beach. Our Boca Raton and Delray customers are raving about the new 2018 Aventador S, Aventador S Roadster, Huracan LP580-2, Huracan LP610-4, Huracan Spyder, Huracan Performante, Huracan Performante Spyder, and the latest addition to the Lamborghini family: The Lamborghini Urus - the World's first Super Sport Utility Vehicle!. With a variety of customizable options for your new Lamborghini, the staff at Lamborghini Palm Beach are convinced that we can find a new car that suits all of your needs. At Lamborghini Palm Beach, we provide more than just used cars in West Palm Beach. 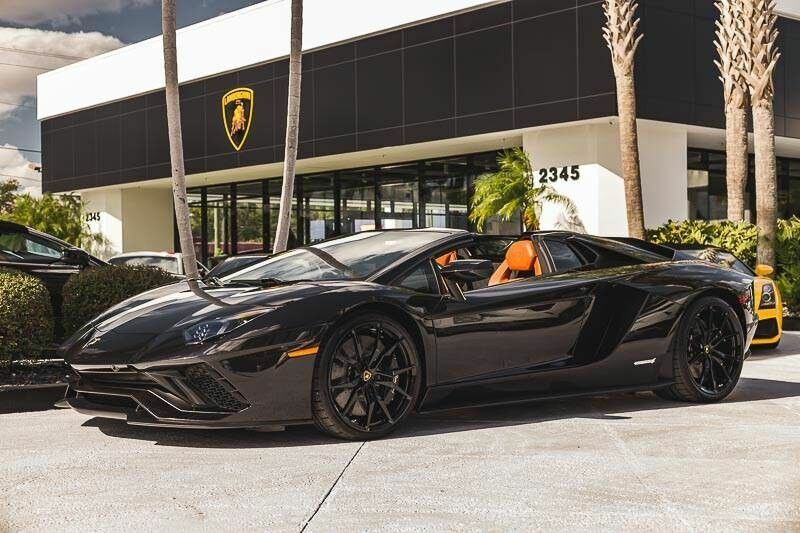 Our West Palm Beach Lamborghini dealership also offers financing assistance, Lamborghini car parts and car repair service in West Palm Beach. While we make every effort to ensure the data listed here is correct, there may be instances where some of the options or vehicle features may be listed incorrectly as we get data from multiple data sources. PLEASE MAKE SURE to confirm the details of this vehicle with the dealer to ensure its accuracy. Dealer can not be held liable for data that is listed incorrectly. The Lamborghini Palm Beach sales staff has years of experience and is highly-trained on the nuances of each Lamborghini model. This, in addition to our aggressive and competitive pricing, results in a high customer satisfaction rate in the West Palm Beach, Miami, Boca Raton, and Bryant region. To get an even better deal on your new car by Lamborghini Palm Beach, take a look at our new vehicle specials for current discounts and rebates. We also have a selection of used cars in West Palm Beach that are priced to sell! At Lamborghini Palm Beach we make buying new and used luxury cars and SUVs, sports cars, exotic cars, and convertibles easy and affordable!